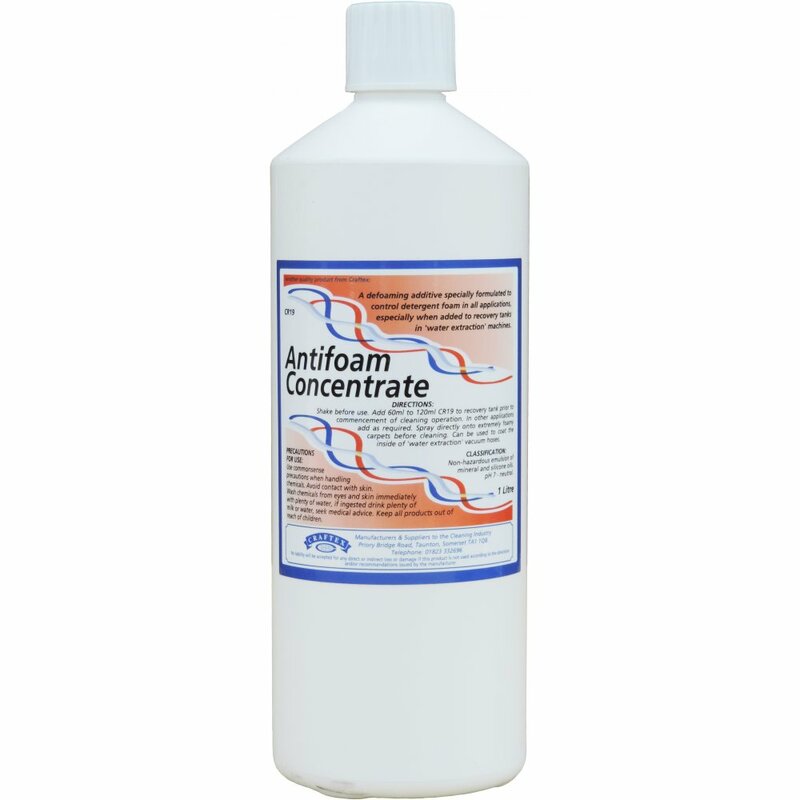 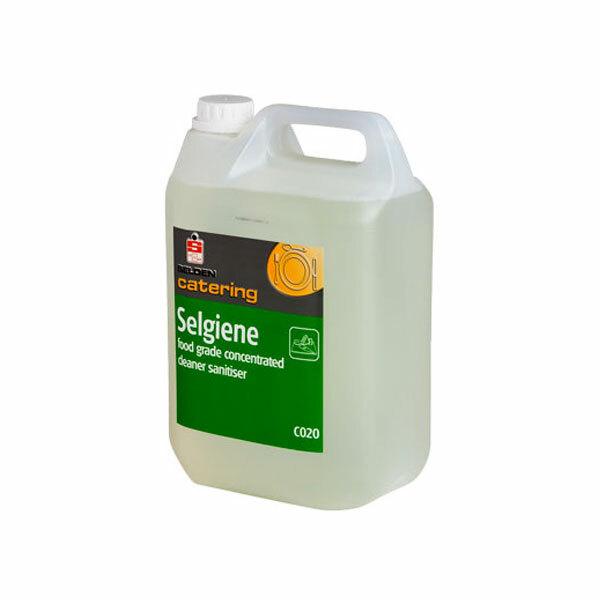 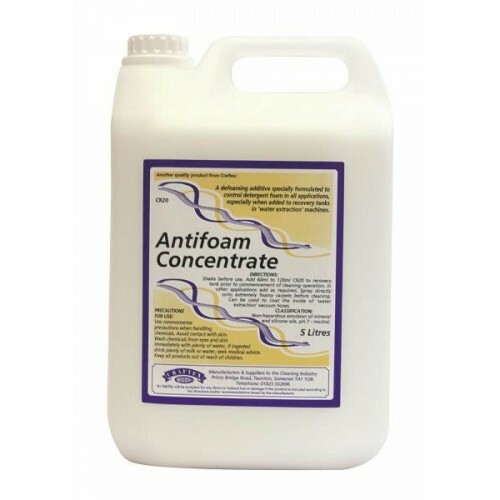 A defoaming additive formulated to control detergent foam. 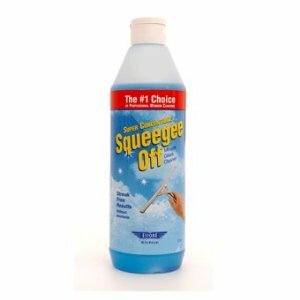 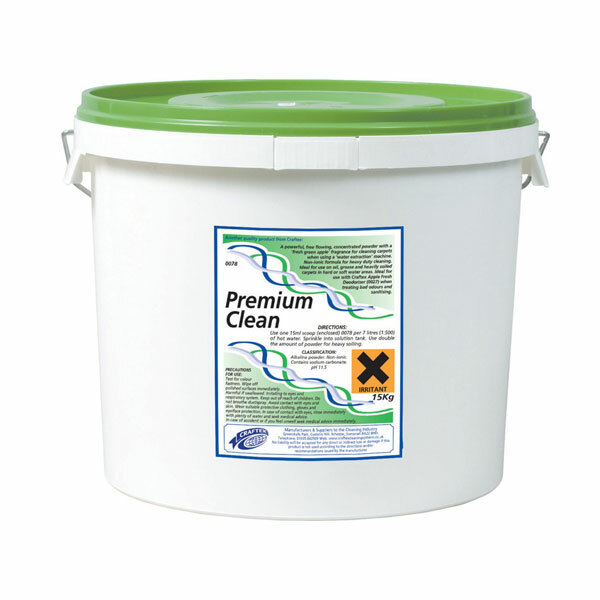 Add to recovery tank or cleaning solution prior to cleaning. 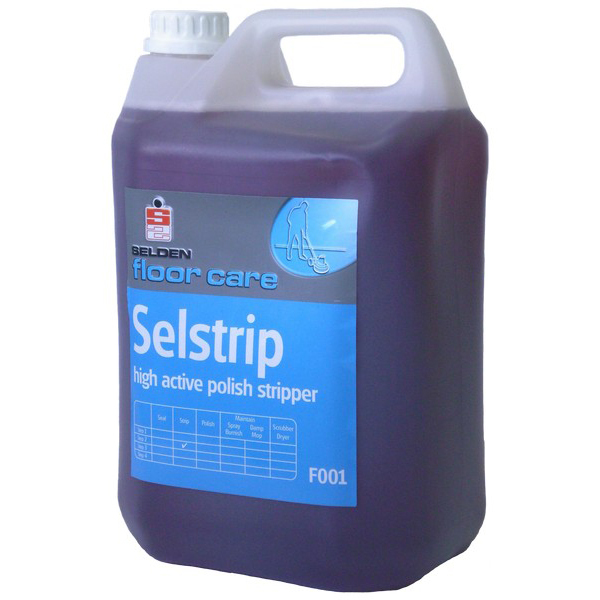 Available in 1L or 5L.